Snapdragons is a Pre-School, run by voluntary Directors and a board of community led Trustees. We have been operating within Northam for over 20 years and cater for children within Northam, Westward Ho, Appledore and Bideford areas. 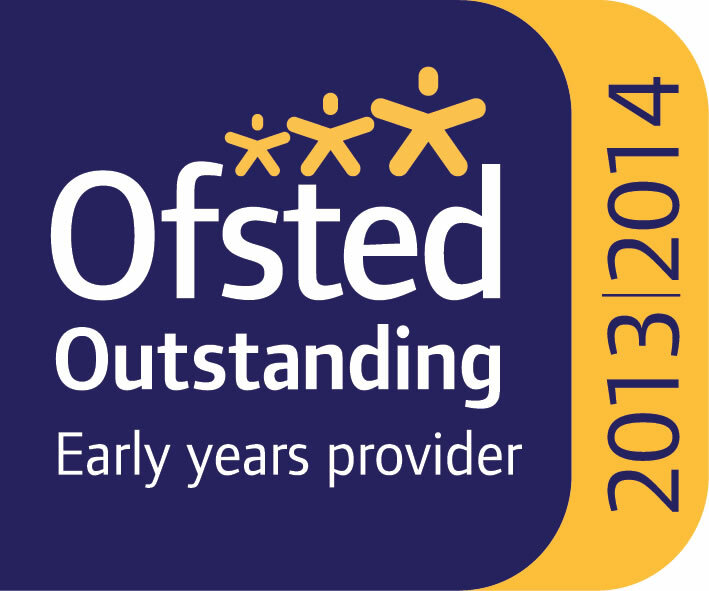 We are Ofsted registered, receiving regular inspections as well as advice and support from them. We are also members of the Pre-School Learning Alliance, a national body which helps parents to understand and provide for the needs of their young children. At Snapdragons we aim to provide a safe, fun and stimulating environment in which children can learn. All the staff are fully trained in the Early Years Foundation Stage and receive regular updating to ensure that they are familiar with the latest standards. Within our setting each child is treated as an individual and progresses through the EYFS at their own pace. All planning takes into consideration the requirements of EYFS but is tailored to the specific interests of the children. Discussions with parents enable us to understand each child’s interest and our topics are planned with this in mind. We have a secure outside play area, with a variety of outdoor activities for the children to participate in, including our outside classroom, mud kitchen and working garden. Within Snapdragons we have a large play area with a variety of opportunities for the children to enhance their learning, this incorporates our role play area. This includes an IT suite allowing children supervised access to technology. We also have a fully fitted kitchen in order to provide cooking opportunities for the children. We are based within close proxity of St. Georges Infants School and St. Margaret’s Junior School and are open to children from 2 years old until they join Reception at approx. 5 years of age at their local infant school. We work closely with the local Infant schools to prepare transition documents to fully inform them of your child’s progress before they make the move to Reception. We also give parents an opportunity to receive a portfolio of their child's time at Snapdragons, including key observations, pictures, significant learning steps and achievements. Regulations state 1:8 ratio of adults to children with Early Years settings. However, we have an extremely high ratio of 1:5, with three highly qualified staff members and a maximum of twenty five children per session. This is why Snapdragons is so different and able to offer such a high quality and caring environment to children in their care. We would be more than happy to arrange an appointment for any prospective parents to come and join in with one of our sessions with your child. For more information please go to Services or Contact us.